Welcome to the Maverick Silva Dark Series. If you enjoy trail running in the daylight, then you are in for a real treat running in the dark! It's an amazing experience; your senses are heightened, you immerse yourself deep in the surroundings, with your head torch on the trails streak past you at warp speed, you concentrate on making that perfect foot placement so as not to take a tumble. As with all Maverick events you can expect an on-course hydration and nutrition outpost provided by Precision Hydration. There will also be prizes for the winners of each distance, male and female. There will be a small number of Silva head torches available to demo at this event, for more information ask an event marshal when you arrive. Please bring your own torch to this event. 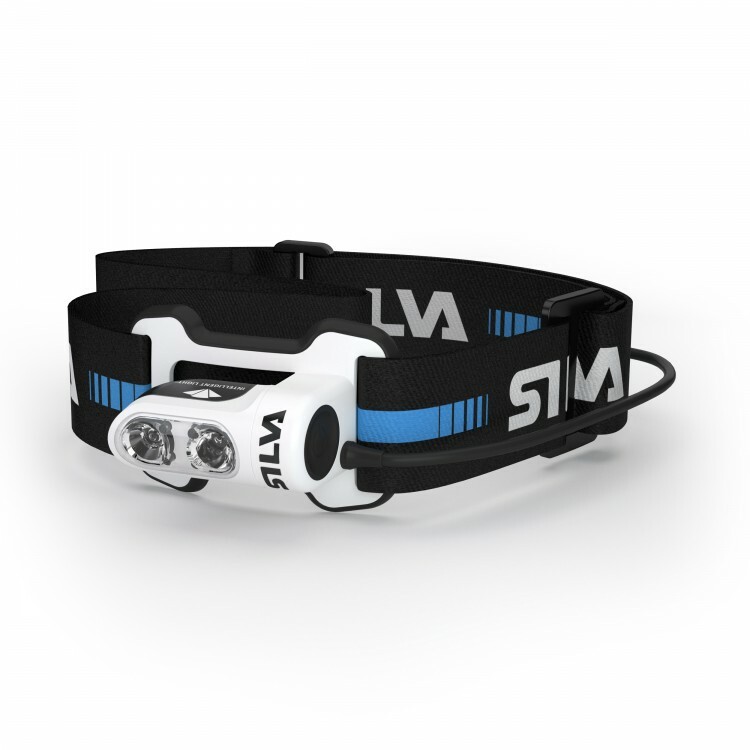 You can purchase the Silva Trail Runner 4X here.